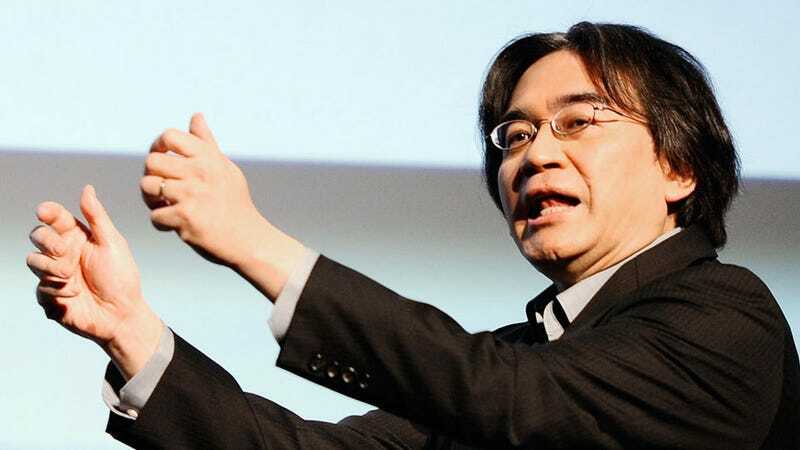 Nintendo president Satoru Iwata is calling today's presentation "Nintendo Direct". Think of it as a fireside chat with the company responsible for Mario. It's expected that Nintendo will detail Mario Kart 7's wireless features, show new Monster Hunter 3G footage as well as detail the 3D filming functionality coming to the 3DS in the November update. You can see a stream of the pre-recorded conference below, with a translating liveblog (the video isn't in English) below that.